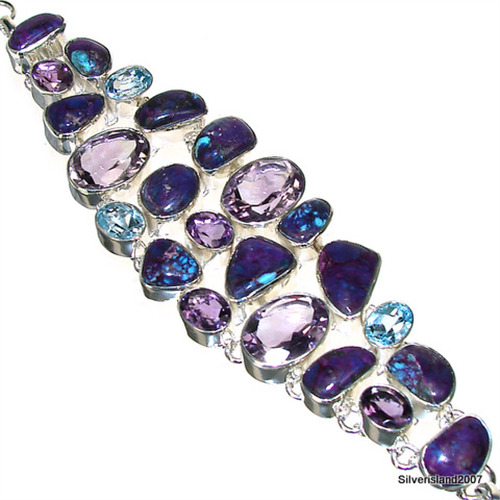 Massive Amethyst Sterling Silver Bracelet. Silver Gemstone Bracelet. The jewellery I bought was breathtaking! 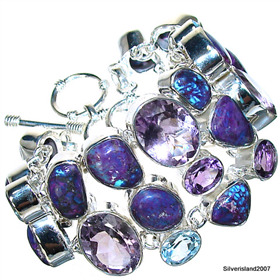 I have had so many compliments about my new jewellery, especially regarding the innovative and spectacular designs. I will be a regular and long-time customer. Thank you.